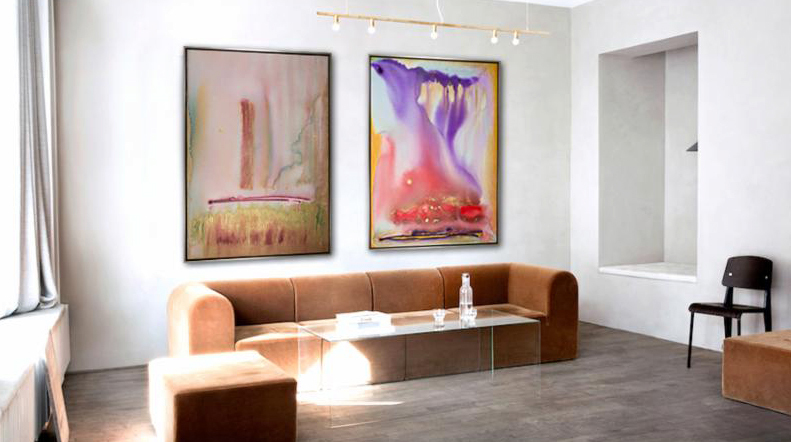 Work of Art Gallery is proud to announce the new collection of David Young! Interdisciplinary artist composing channel paintings for the spiritual realm. 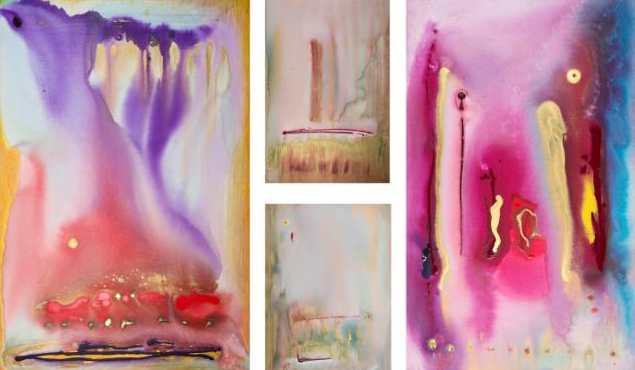 His soft, abstract, contemporary paintings are vibrant, positive and filled with spiritual energy.